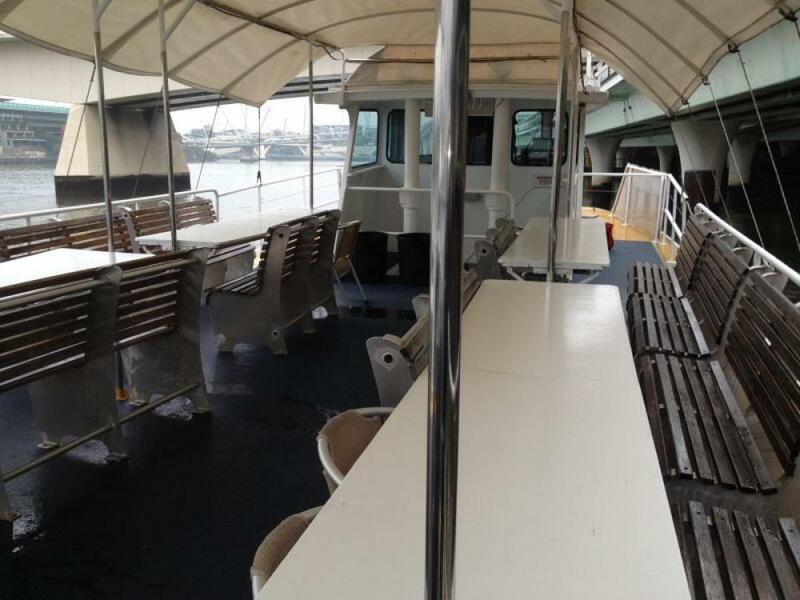 * All vessel documentation complies with legislation. 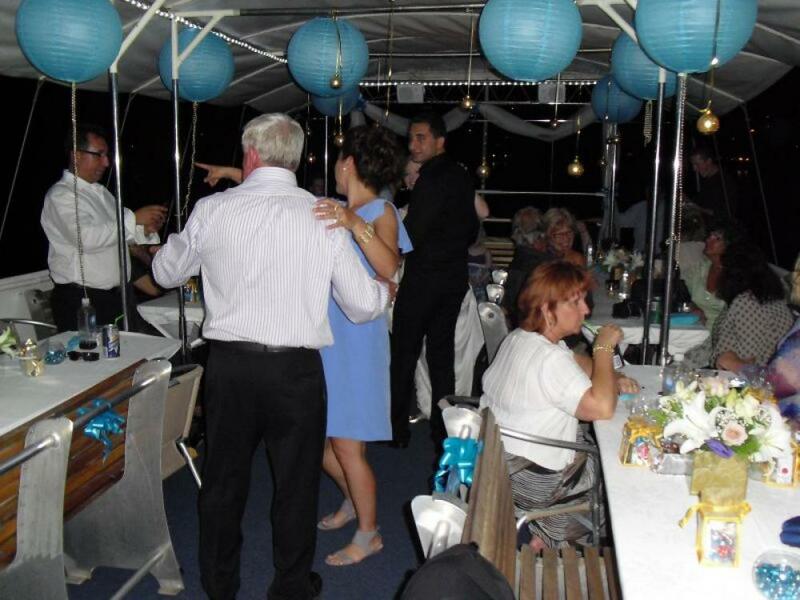 * Very popular with ages from 18-80, catering for all types of cruises - Seniors Afternoons, Moreton Bay Cruises, Private Parties & more. * Company ute included. 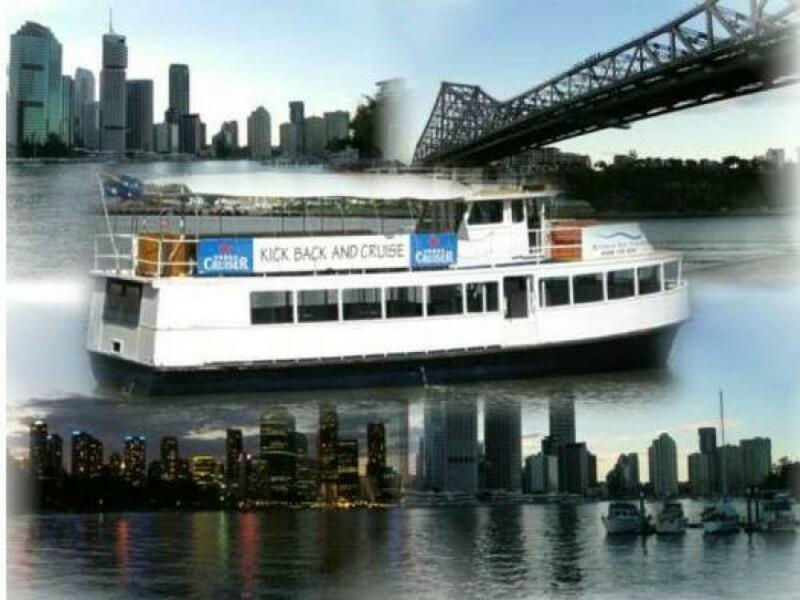 Sold as going concern – no GST. $165,000 neg. Motivated owners are willing to Negotiate!! Part Vendor Finance available - $135,000 + 18 months @ $2,500/month. 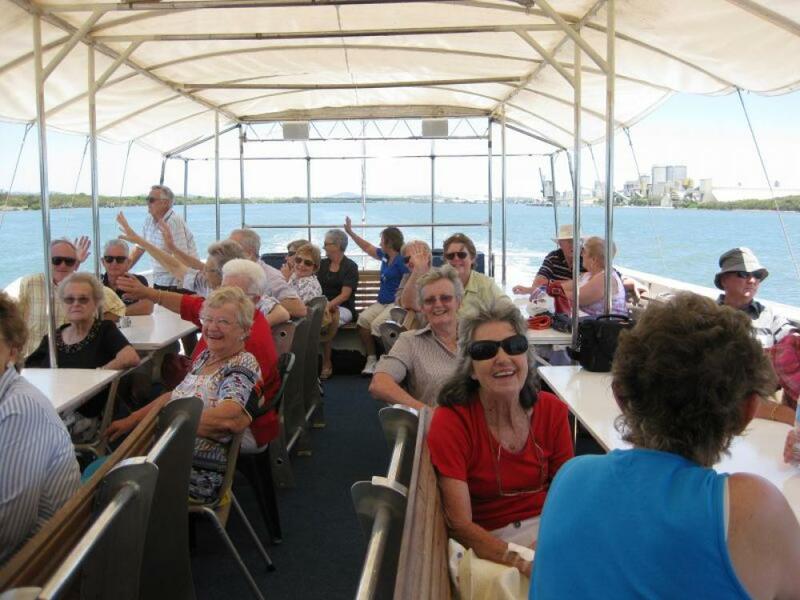 If you are passionate about boats and being part of the fun while cruising the Brisbane River, call us now to discuss!